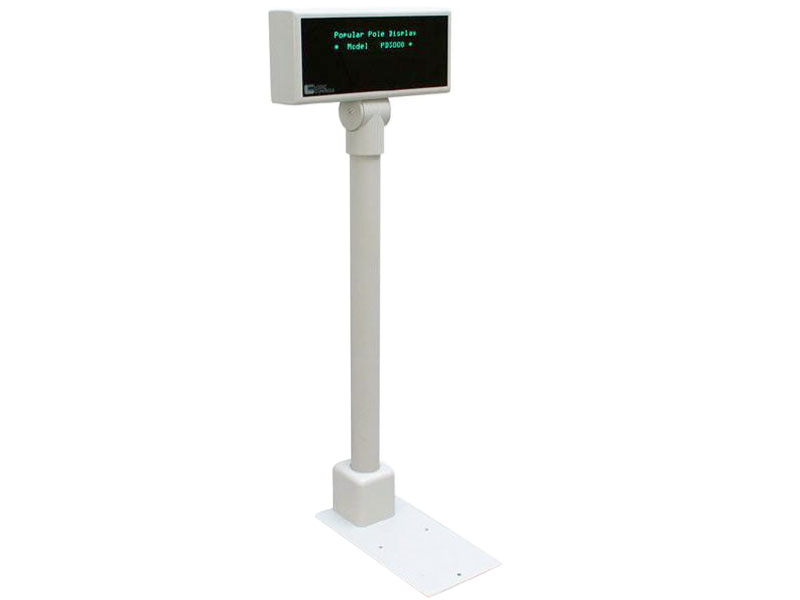 The PD3000 is a 2-line 20-character pole display with data pass-through capabilities. Logic Controls' data pass-through process allows connection of multiple pole displays, cash drawers, printers and other devices to a single output port. In the pass-through mode, the PD3000 monitors the incoming data, then decides to display the data or pass it to the next down-stream device. This model's bright VF characters are enhanced with an optical filter for better contrast and easier viewing. 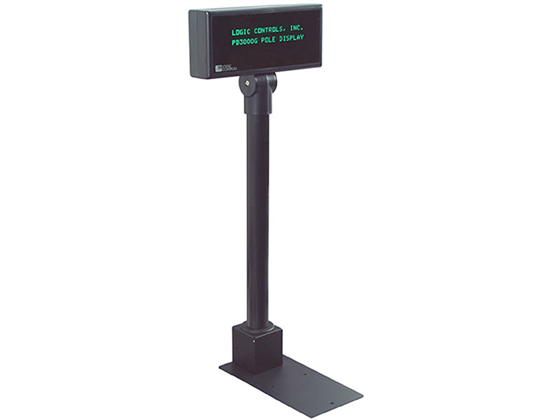 All standard PD3000 pole displays support moving sign advertisements during periods of inactivity with a single message download. My Logic Controls USB PDX3000/PD3000 Pole Display is not displaying anything or turning on. How can I correct this? With the LC PDX3000, that model of pole display is typically USB powered, and requires that the driver for the device be installed prior to the device powering on. When the device is first plugged into a USB port on the back of the computer, it should display device information for roughly 6 seconds or display a single blinking dot in the lower left corner of the device. This pole display is a great choice. Just make sure to get the proper emulation. Find it faster! 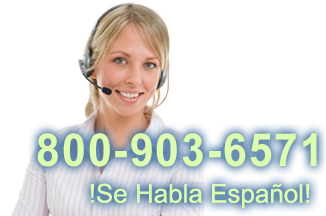 Click here to compare PD3000 models by feature.